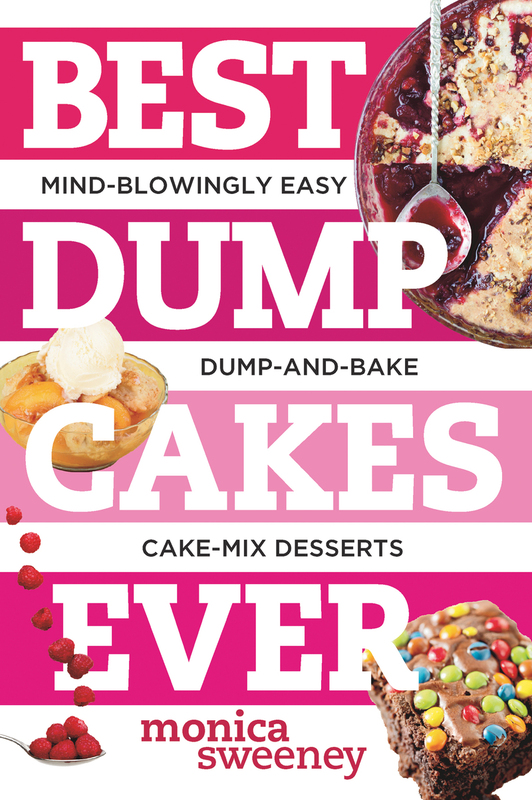 Don't let the name fool you -- a dump cake is a dream come true for any busy person. This effortless dessert will impress everyone because it's outstandingly delicious. Easy, too: you just pour canned fruit or pie filling into a baking dish, "dump” a dry cake mix over the fruit, and finish it off with pats of butter. It bakes up magically in the oven into something like a cobbler. You can mix and match at home, or use the handy recipes tried and tested here, including: Pineapple-Coconut Dump Cake • Salted Caramel Dump Cake • Peach-Raspberry Dump Cake • Cherry Chocolate Chip Dump Cake. Here at last is the perfect answer to last-minute potluck dinners, bake sales, school events, and even holiday parties.